This is an amazingly easy recipe. Like with most recipes, I played with it for a while, until I really got a taste and quality that I would feel comfortable posting. 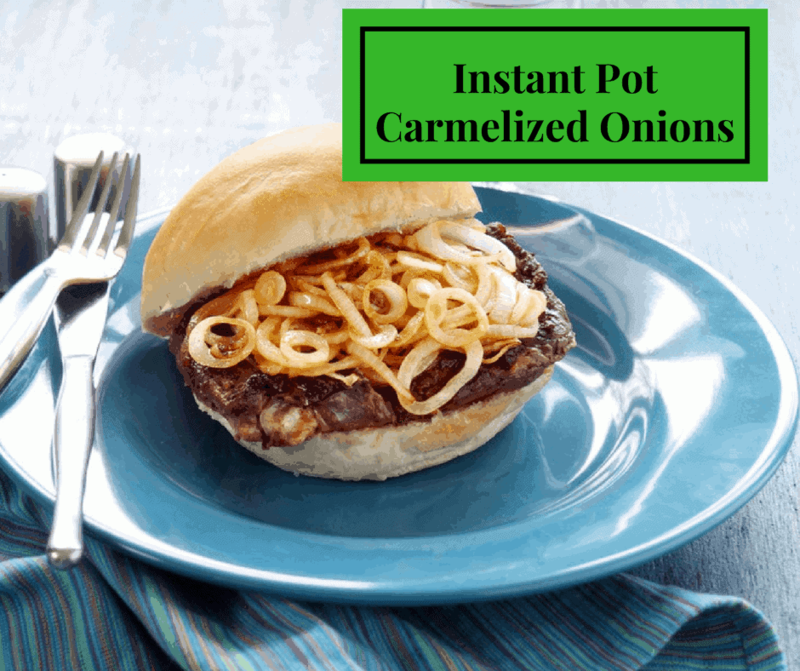 And, I made a Facebook group for SIMPLE Instant Pot Meals, so if you are new to the Instant Pot, or just want some recipes, come join us. 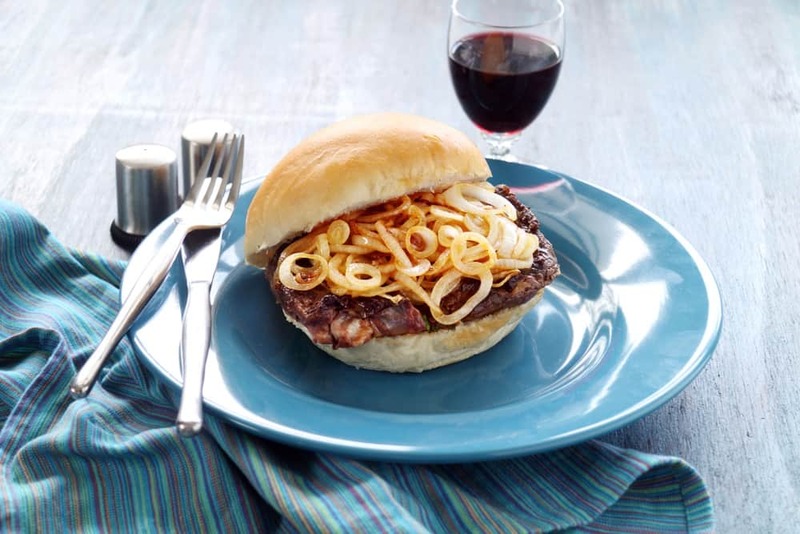 This makes a quick way to have caramelized onions, without a huge cleanup. 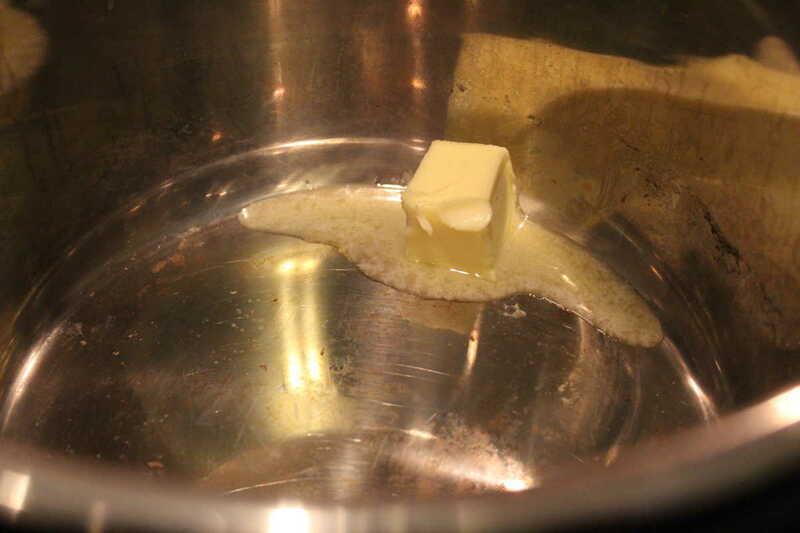 In your Instant Pot, hit the saute button and add the butter. 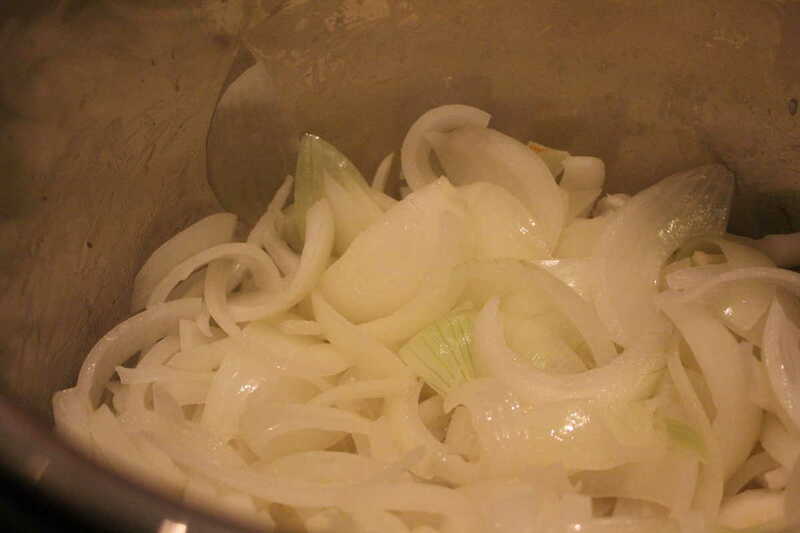 Then add your onions, salt, pepper and Worcestershire sauce and brown sugar .Saute for about 8 minutes, being careful to stir the onions often, so that they don't stick or burn. Add the water, to your Instant Pot and then add your lid, lock it in, and set it to sealing Then set the manual high pressure for 20 minutes. When the time is up, let do a quick release.